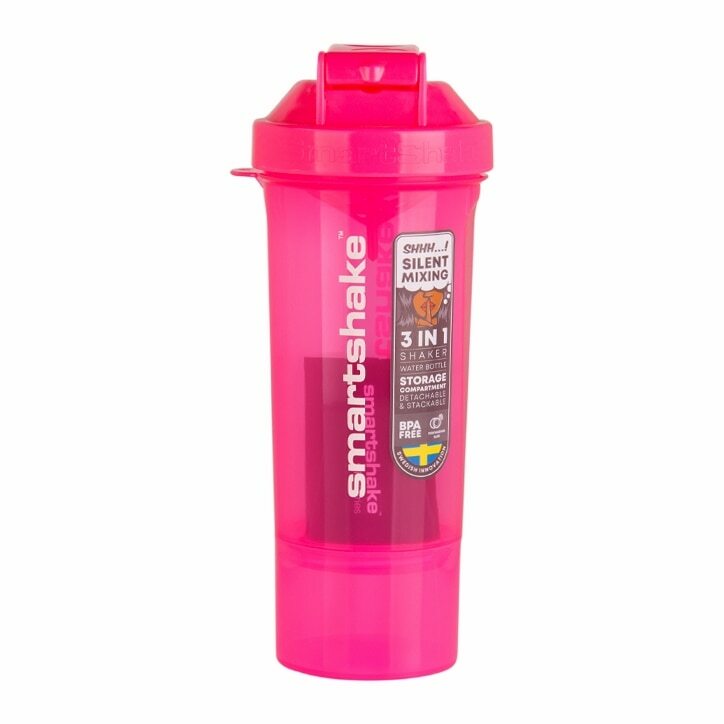 SmartShake Slim Neon Pink is rated 4.9 out of 5 by 12. Rated 5 out of 5 by samcme from Mixes protein so well! Amazing shaker. 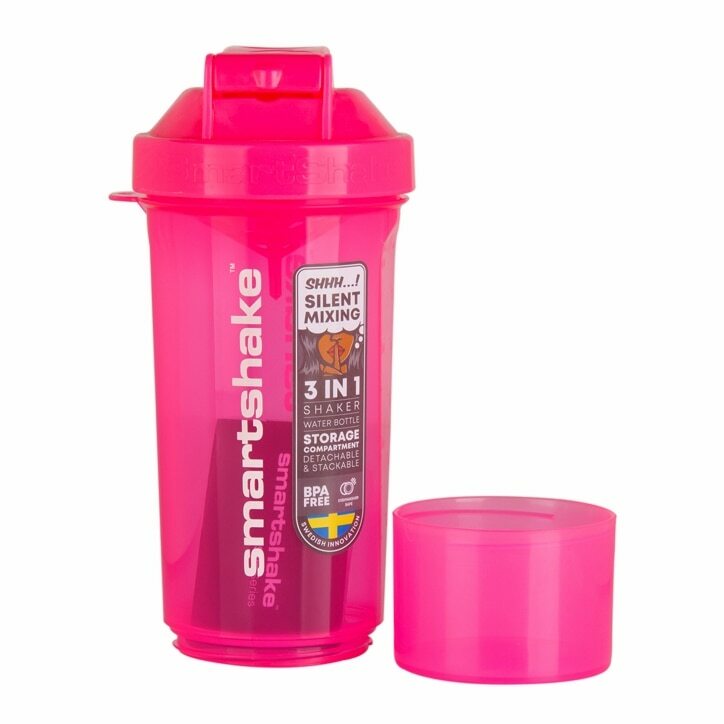 I use serious mass protein powder and was worried the shaker wouldn’t be able to break it down. But it did, and so nicely. No lumps or bits of powder floating around.